The League of Women Voters Piedmont invites you to attend our bi-annual fundraiser. As our members know, the great majority of our annual dues fund the important efforts of the national, state and regional Leagues. This work is especially important now more than ever given the federal government's recent decision to stop prosecuting voting rights cases. We appreciate your support of our local league to continue our work on voter education and registration including our focus on local community issues. Voting rights are fundamental, so join us in fighting for justice! 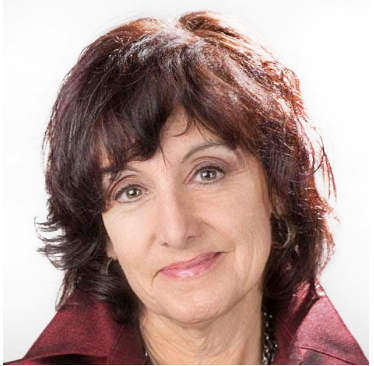 Renowned political journalist Carla Marinucci will speak about the current political environment at a fundraiser for the Piedmont League of Women Voters. Prefer to mail a payment? Make your check payable to LWVP and mail to Ward Lindenmayer, 40 Highland Avenue, Piedmont, CA 94611. Please note how many tickets your are purchasing. Carla Marinucci, one of the most notable political journalists in California, is currently POLITICO’s California Playbook reporter. Prior to joining POLITICO last year, Marinucci was senior political writer for the San Francisco Chronicle, and before that for the San Francisco Examiner. She has covered presidential elections since 1996, and six California gubernatorial elections, as well as the administrations of four California governors. In 2013, she was honored by the Society of Professional Journalists with a lifetime achievement award for her coverage of California politics.